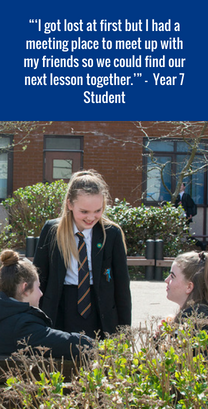 Being a student at LSA you are encouraged to get involved into the life of the school, contribute to college activities and take part in the many extra curricular activities and clubs on offer. Additionally there are a wide range of fantastic trips to sign up for throughout the academic year. Upon joining LSA you would have signed our Home School Agreement which is based on our School Mission Statement is: “A learning community in pursuit of excellence”.